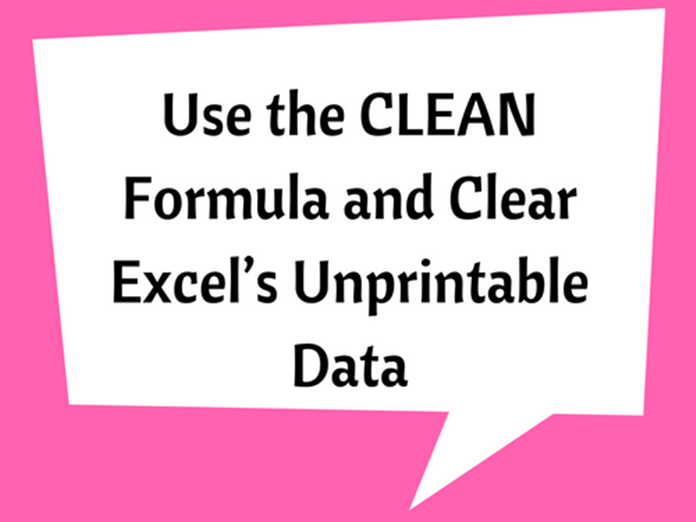 The CLEAN formula assists you in erasing and removing all characters that cannot be printed from the text. 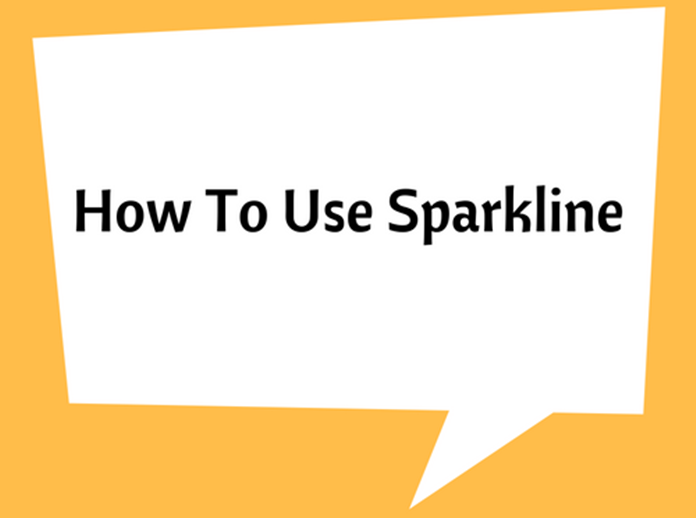 The Sparkline in Excel is a tiny chart, which can be included within the background a cell. 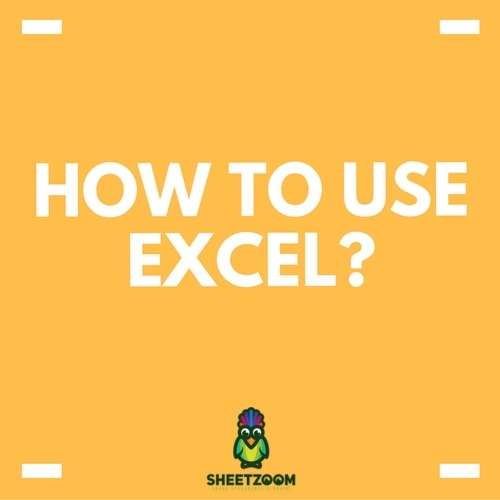 This is used to provide visual representation of data, showing the variations, minimum/ maximum values and data trends. 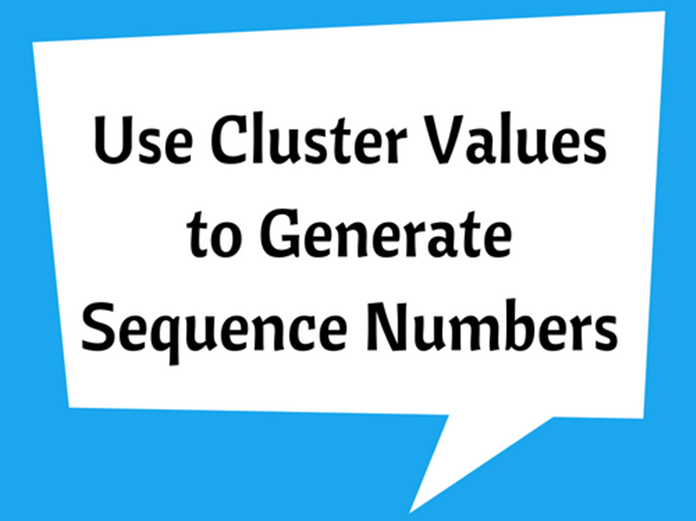 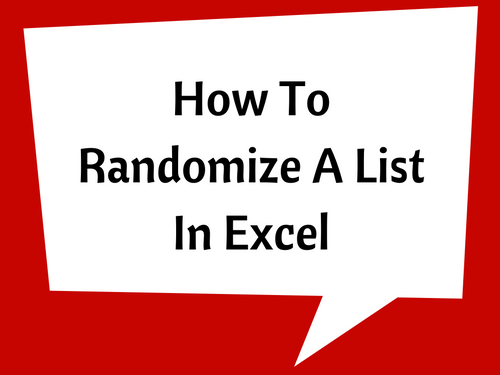 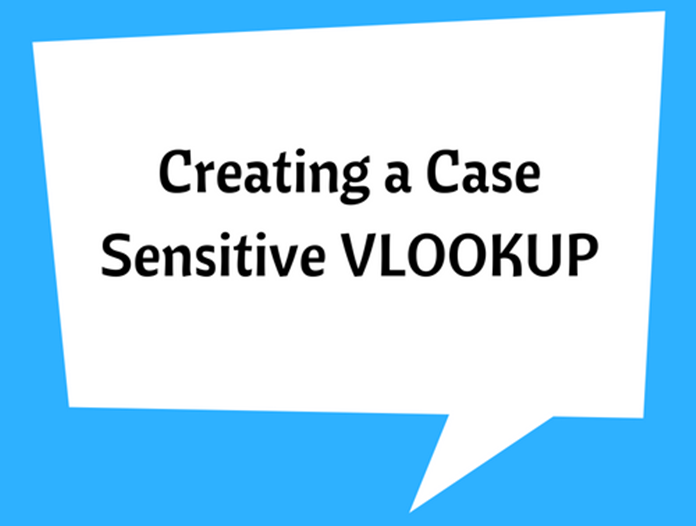 Suppose you want to randomize a list, for this you have to have a list of random (or shuffled) numbers, which can be used to randomize the list you want. 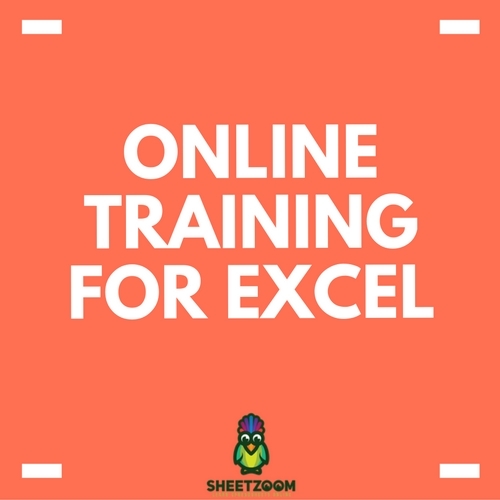 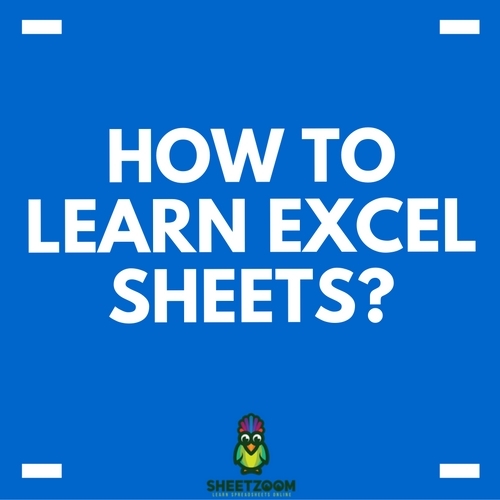 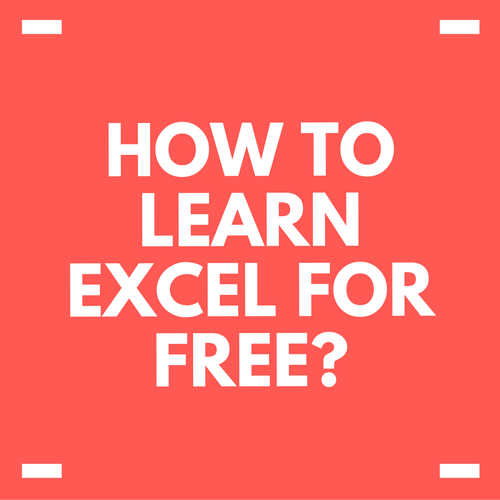 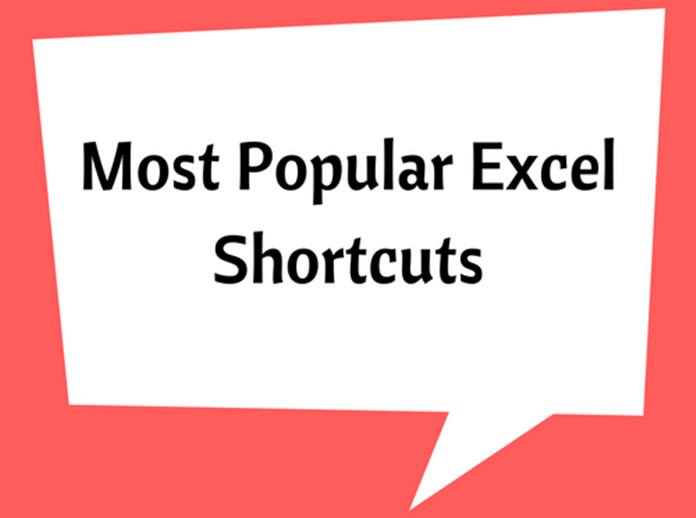 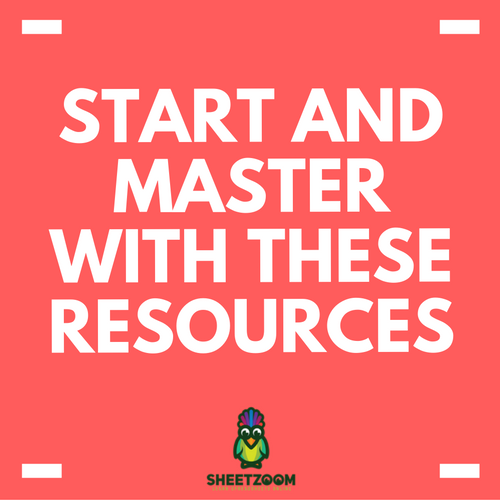 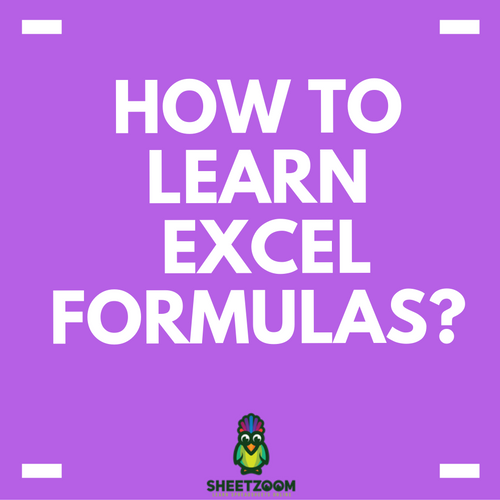 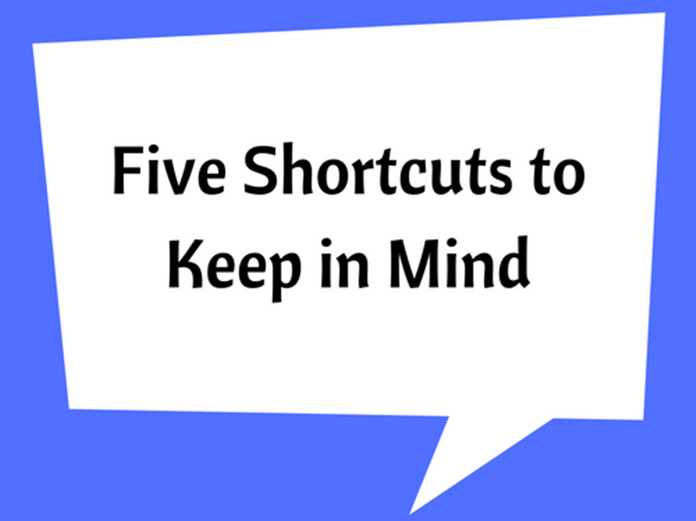 Based on surveys, we have compiled a list of the most popular Excel shortcuts you will find.